The 2,000 MW park, named as 'Shakti Sthala', spans across 13,000 acres spread over five villages and is a benchmark in the unique people's participation in power model put on ground, according to officials. 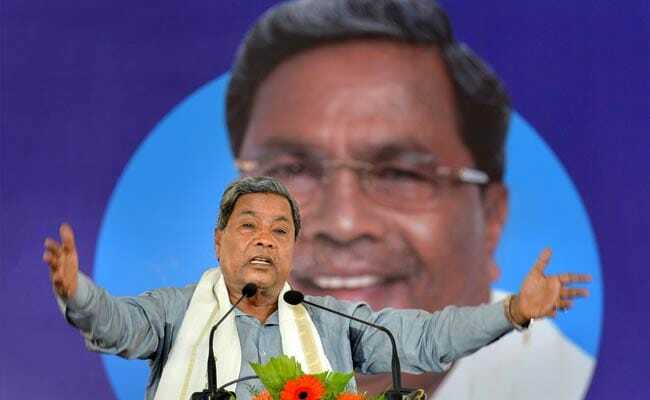 Bengaluru: The world's largest solar park set up at an investment of Rs.16,500 crore at Pavagada in Karnataka's Tumakuru district was launched by Chief Minister Siddaramaiah today. The park's development is anchored by the Karnataka Solar Power Development Corp. Ltd (KSPDCL), an entity formed in March 2015 as a joint venture between Karnataka Renewable Energy Development Ltd (KREDL) and Solar Energy Corp. of India (SECI). The project has been executed within a record time of two years, with zero land acquisition, Siddaramaiah said. Moreover, the farmers who have leased out their land are reaping greater benefits with Rs 21,000 per acre being offered as rental, an amount which has the scope to grow by five per cent every two years, he said. The beneficiaries of this project were 2,300 Pavagada farmers, he said. The chief minister said Karnataka has emerged as the third largest producer of renewable energy in the nation and was taking "bold strides" towards emerging as an energy surplus state. "We have set the goal to source at least 20 per cent of people s power requirements from renewable projects," he added. The park will create employment and act as an incentive for natives and farmers to explore new opportunities of socio-economic growth in the region, state Energy Minister DK Shivakumar said. "This ambitious project, spanning five villages, looks at farmers as the key partners, as also beneficiaries. Shakti Sthala is creating new job opportunities and economic growth leading to the prosperity of the people of Pavagada," he said. The state has witnessed an overall increase in capacity to 2,3379 MW as on January 2018, he said. Shivakumar said 600 MW solar power generation has been commissioned during December 2017 and balance capacity of 1400 MW will be available by December this year. 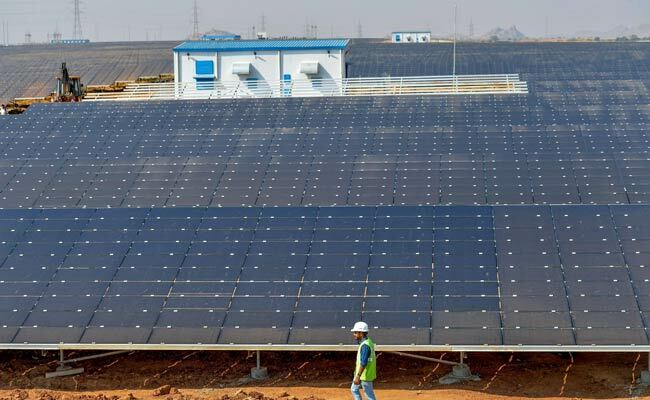 Earlier, a 648-mw power project set up by the Adani Green Energy, part of the Adani Group, in Tamil Nadu in 2016 was earlier billed as the world's largest solar plant.